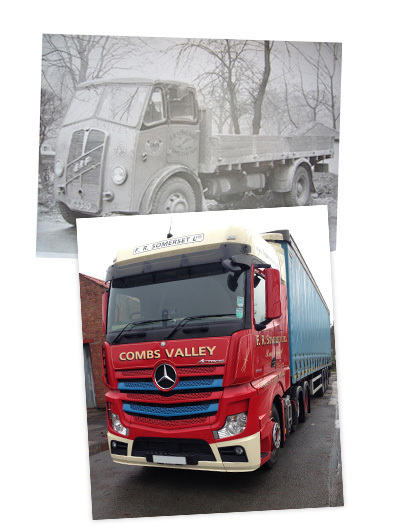 FR Somerset Ltd is a family run business with over 50 years experience in road transport and warehousing. With a broad customer base including blue chips through to small privately owned businesses our approach remains the same, to offer a competitive, reliable and flexible service to meet the ever changing demands of our customers. Today, our years of experience are enhanced by continual investment in vehicle and trailer equipment to provide a modern, reliable and environmentally focused fleet. This is supported by our onsite workshop with a team of fitters to maintain and service vehicles and trailers. Along with vehicles, investment in driver training and technology ensures we have the resource to provide a professional service to customers new and old.